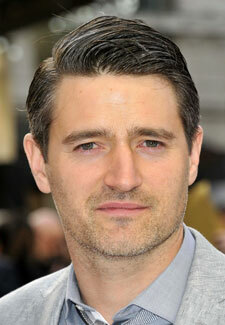 Tom Chambers turned down from Downton! Tom Chambers was refused a role on Downtown Abbey because he wasn’t posh enough. The Holby City hottie has revealed that he was in the running to play Lady Mary’s new love interest but Downton Abbey bosses decided that he wasn’t quite up to the mark. His confession comes after months of speculation that he was due to be snapped up for the BBC period drama series. Downton Abbey is due to return later this year with two new actors starting as rumoured love interests for Lady Mary, Tom Cullen as Lord Gillingham and Julian Ovenden as Charles Blake.